The dogs of the White House Protection Force are on the job again. In Off the Leash Thor and Linda saved the day, even as she lost her heart to Clive, the master chocolatier. 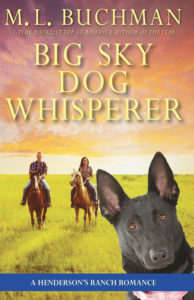 Now, in M. L. Buchman’s latest, it is up to Malcolm the English springer spaniel as his nose guides his handler Jim straight into the new driver of The Beast. Only the very best are selected to drive the President’s limousine and that absolutely describes Reese Carver. But being the best driver, doesn’t help her steer a clear path through her life. Only together can they save their lives and their hearts. The real secret to the safety of our White House and our nation lies in the hands of a secret team who operate deep behind the scenes putting their lives and their hearts at risk. 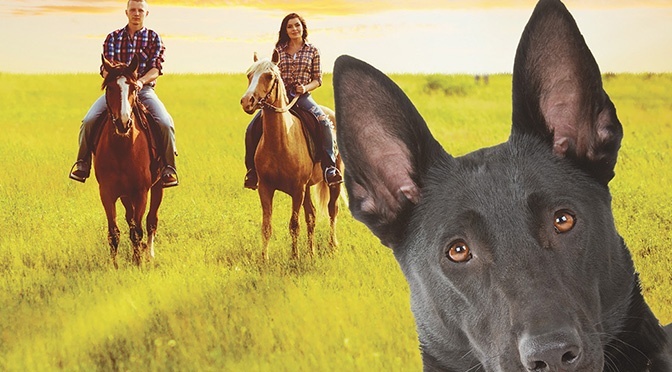 “Then the dogs,” Reese interrupted his memories. “Big trucks. Seriously big,” he liked sitting with her as if they did this all the time. “You’re a trucker kind of guy,” Reese concluded and went silent as if the interview was now over. “Makes you the black sheep of the family,” she nodded once to herself. She now had him well pigeonholed. He didn’t know if that was comforting or irritating. 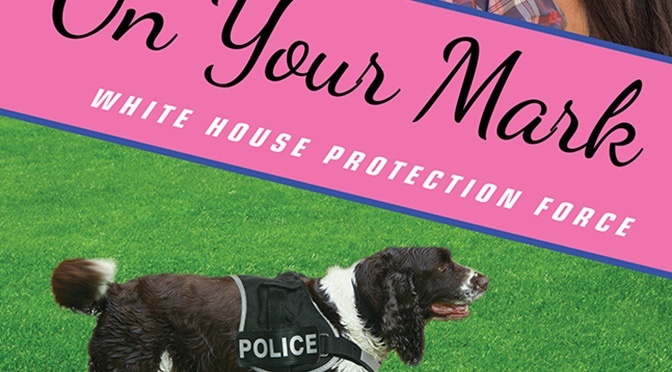 The White House Protection Force Saves the Day! Come meet the behind-the-scenes specialists who keep our White House safe—even while they lose their hearts. White House Chocolatier Clive Andrews takes pride in the subliminal messages hidden in his State Dinner showstoppers. But there’s more than sensual sweets at risk when his heart begins to melt. Sergeant Linda Hamlin left the Army after a decade of service. 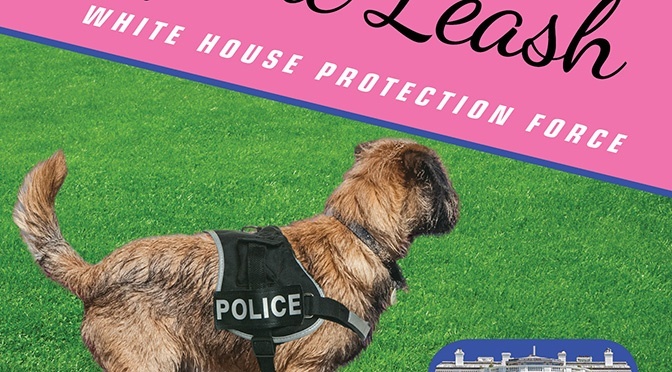 As the newest member of the U.S. Secret Service K-9 Team she expected flak. She didn’t expect to be paired with a misfit mutt named Thor. Together they face down bombers, master spies, and a teenage genius. All of which might be manageable, if not for the handsome chocolatier who teaches her that a little indulgence can be a very good thing. 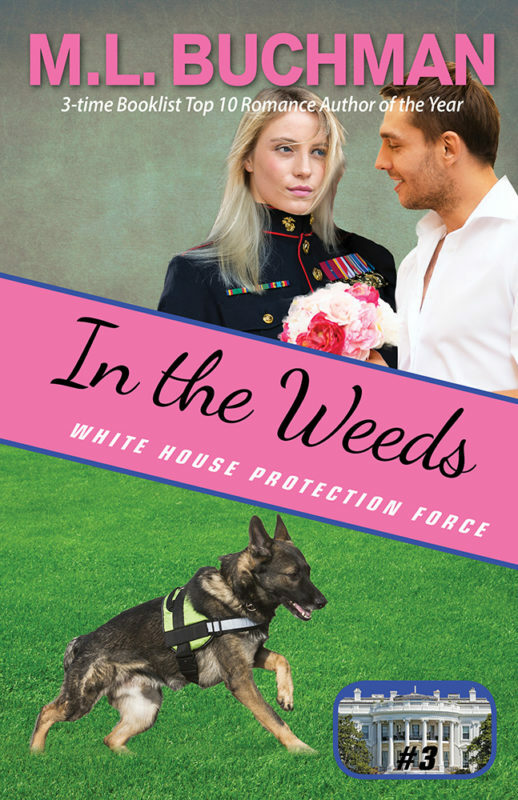 Author MattPosted on January 31, 2018 Categories New ReleaseTags dogs, new release, romantic suspense, white houseLeave a comment on All-New Series Launches Today! 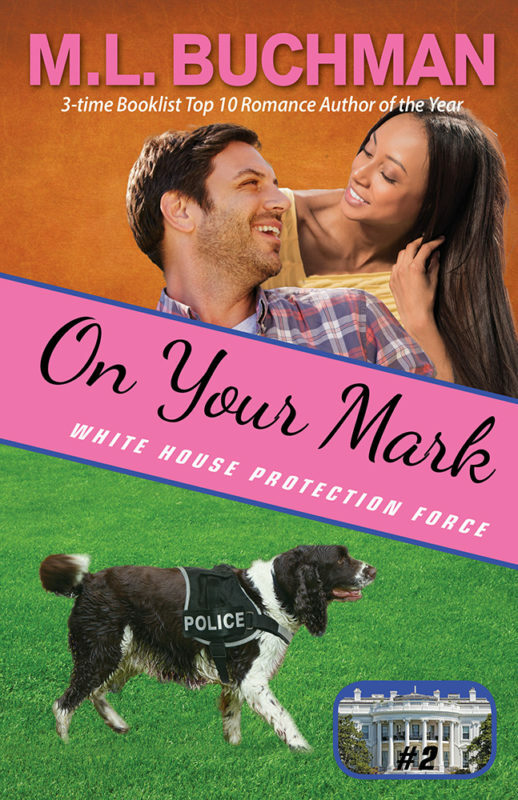 Other Books in "White House Protection Force - Audio"
Author MattPosted on January 13, 2018 Categories New ReleaseTags dogs, new series, romance, suspense, white house2 Comments on Brand New Series!